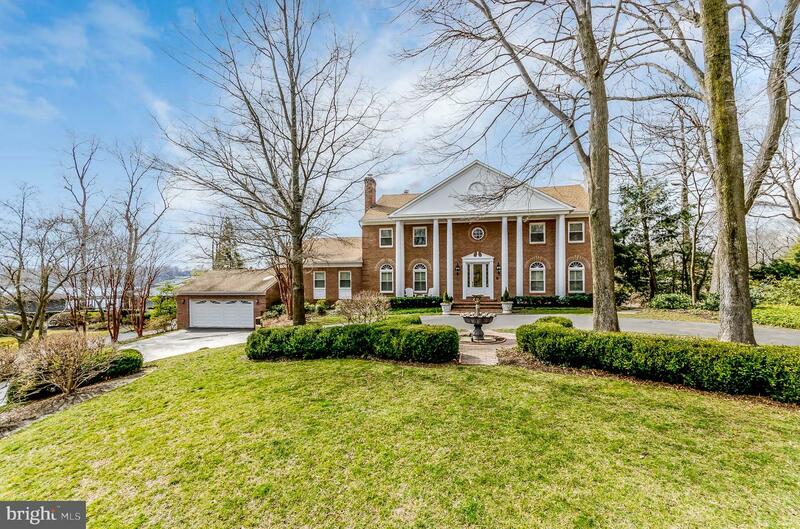 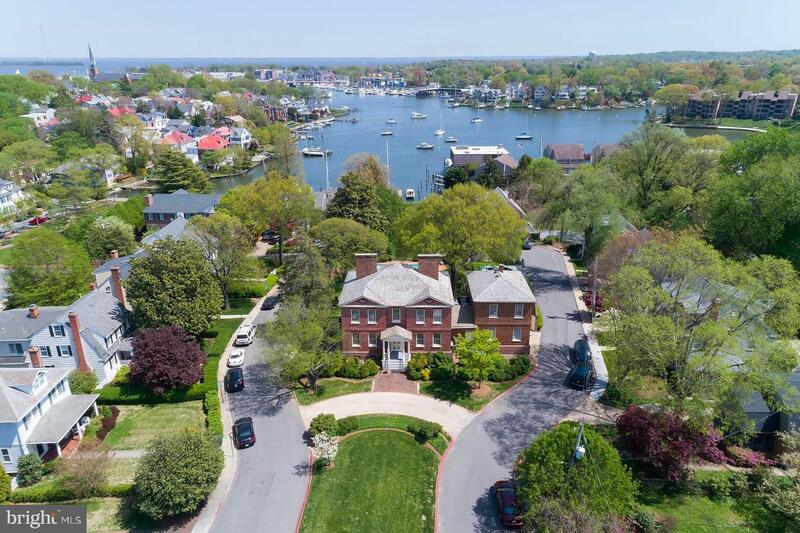 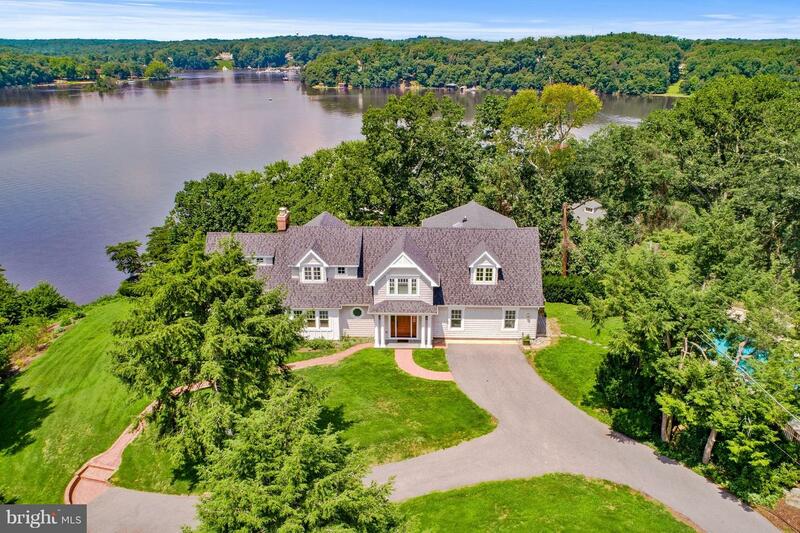 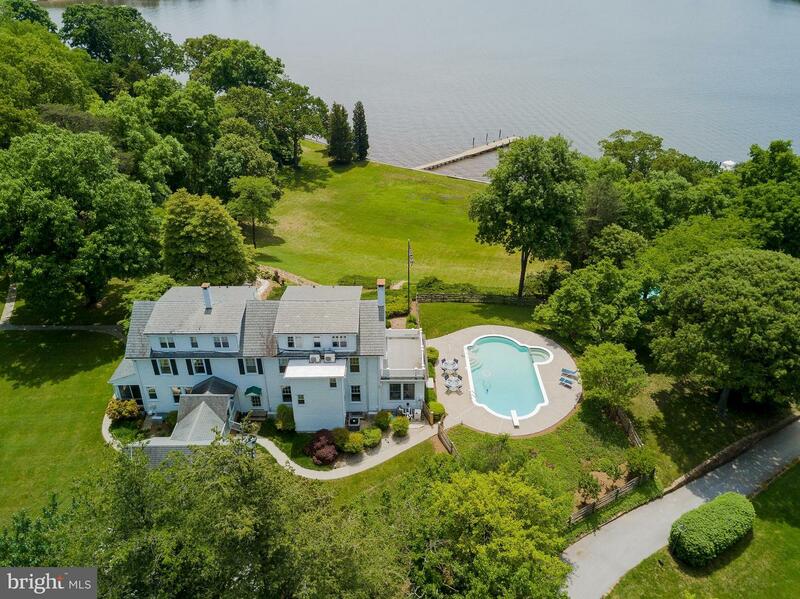 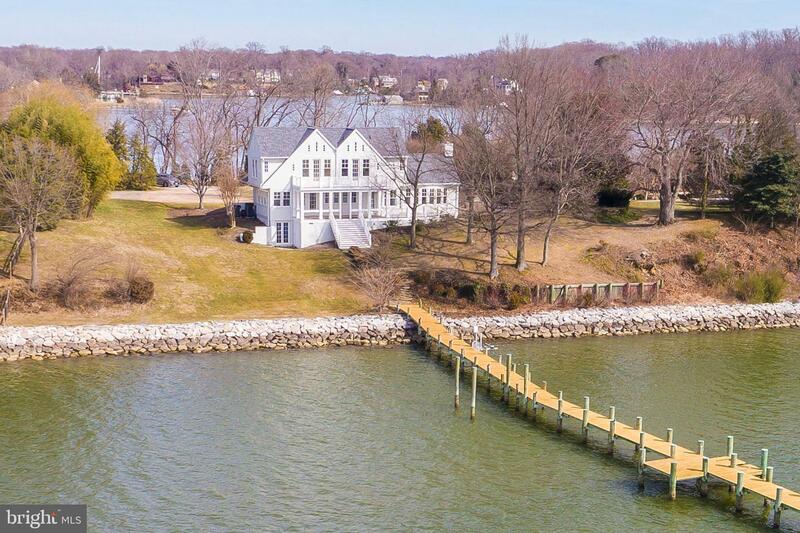 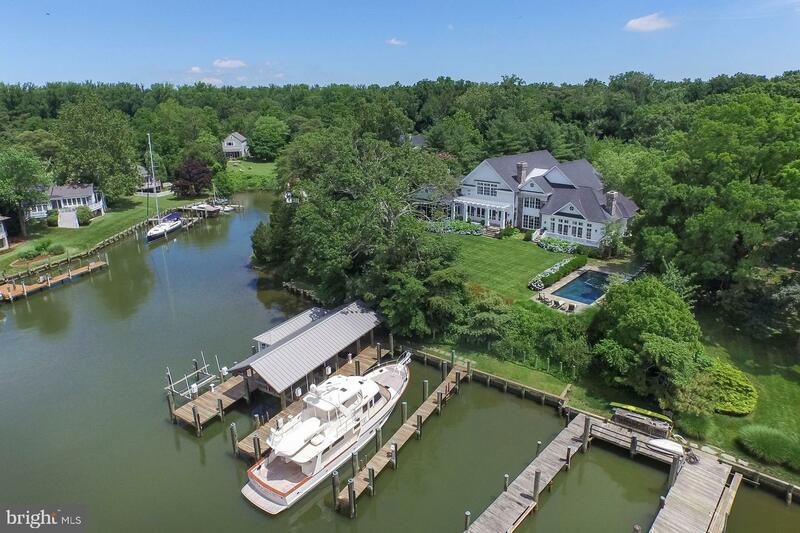 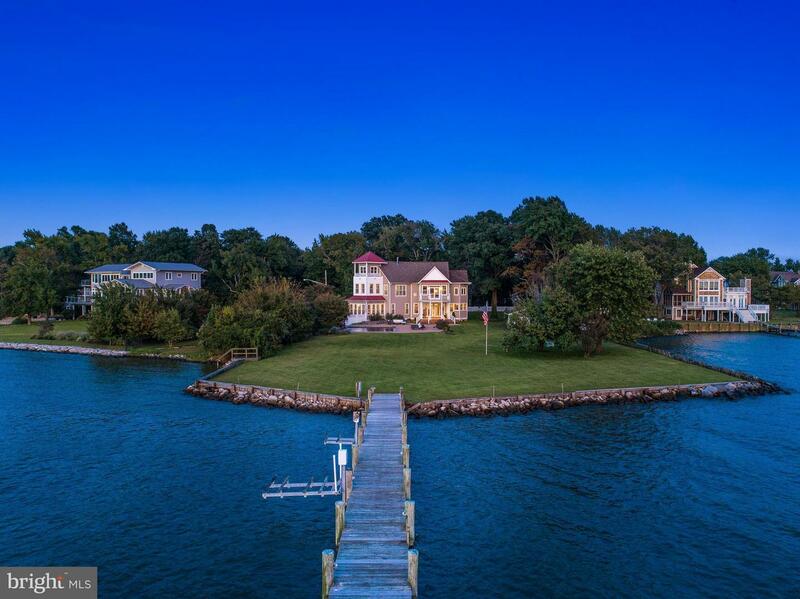 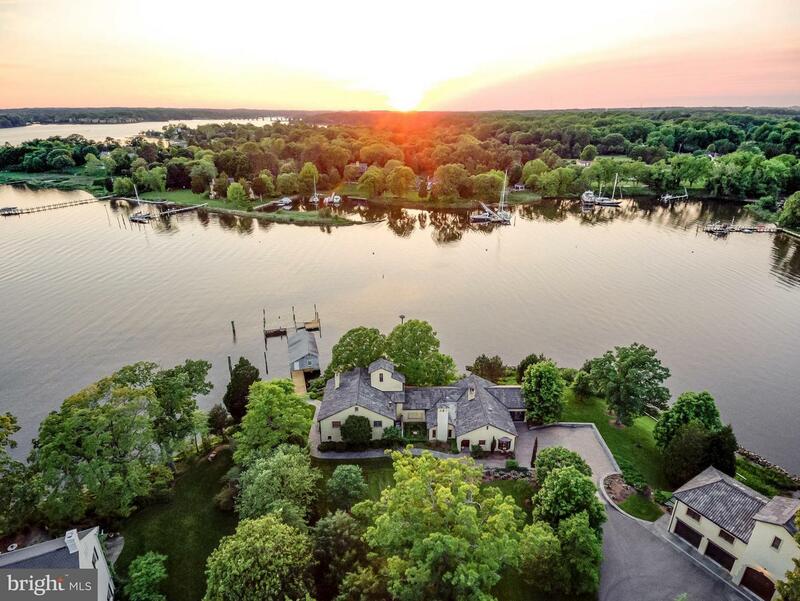 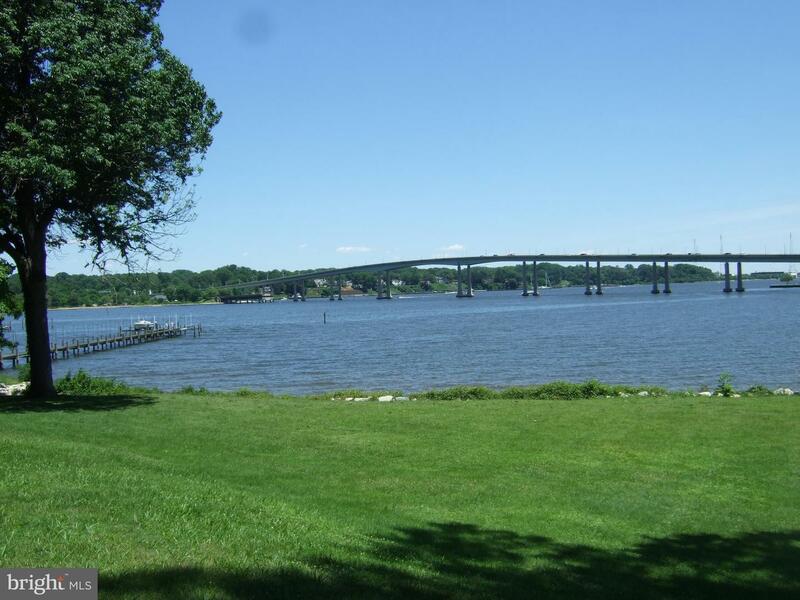 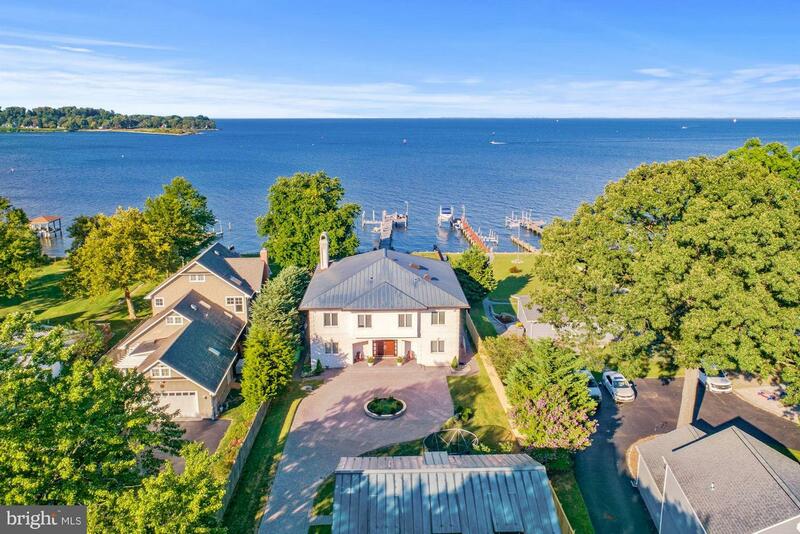 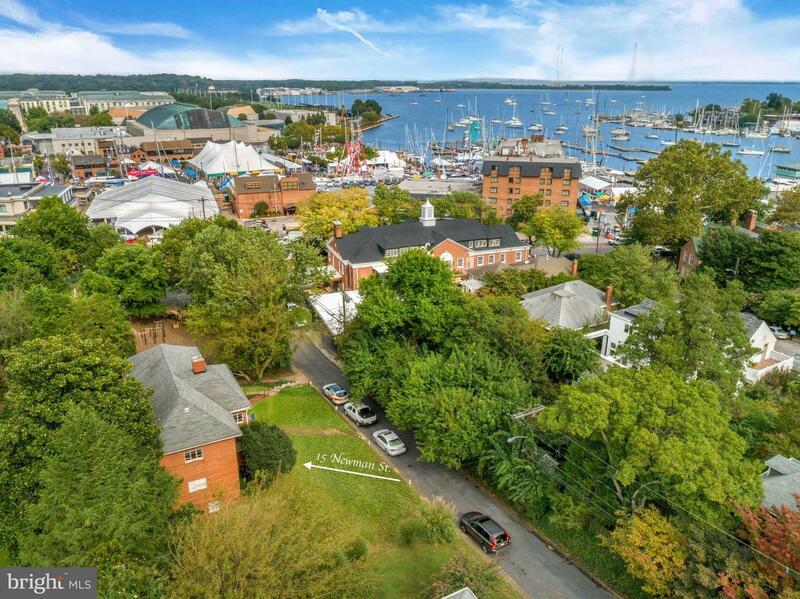 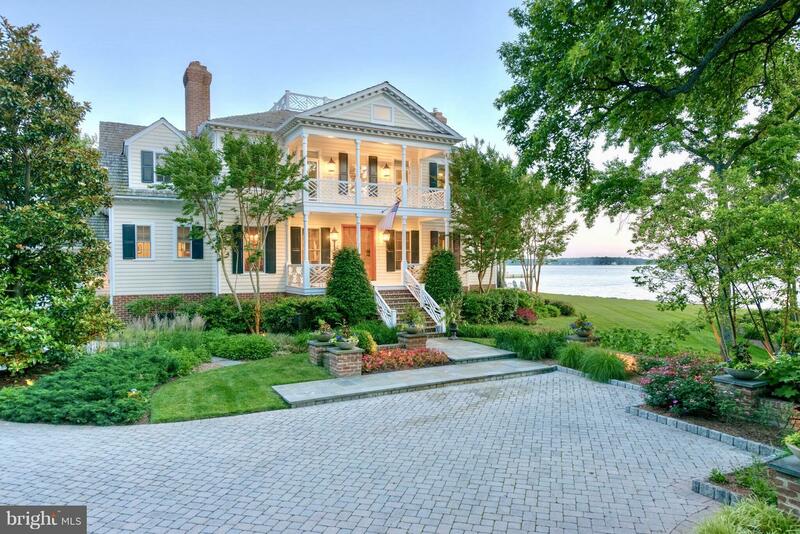 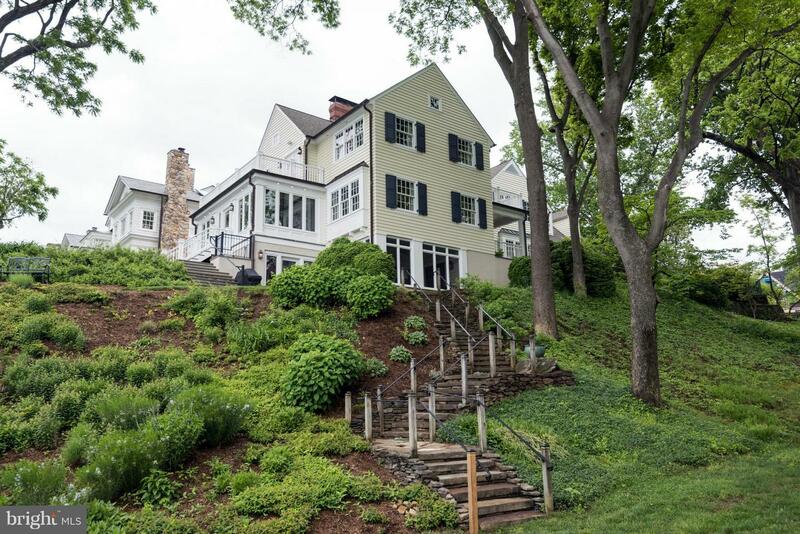 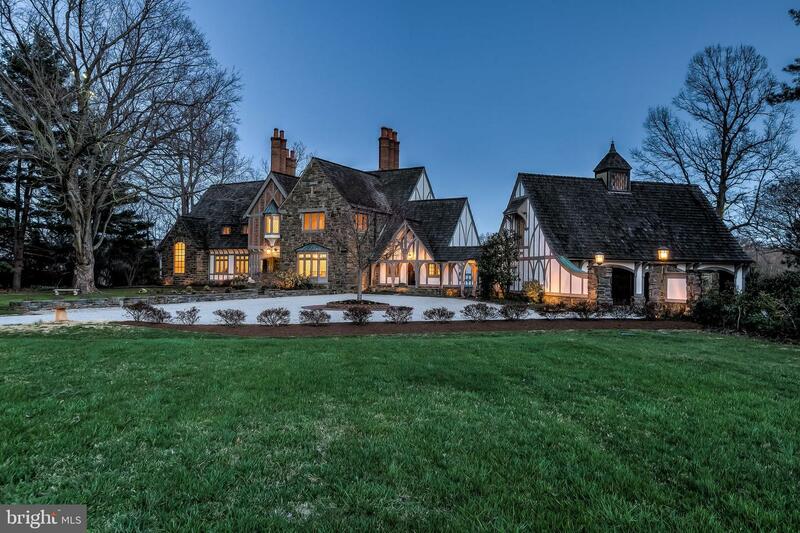 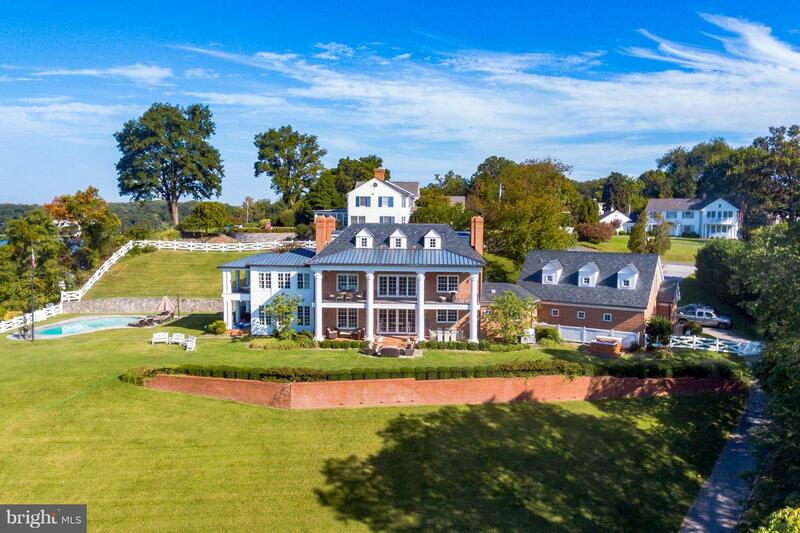 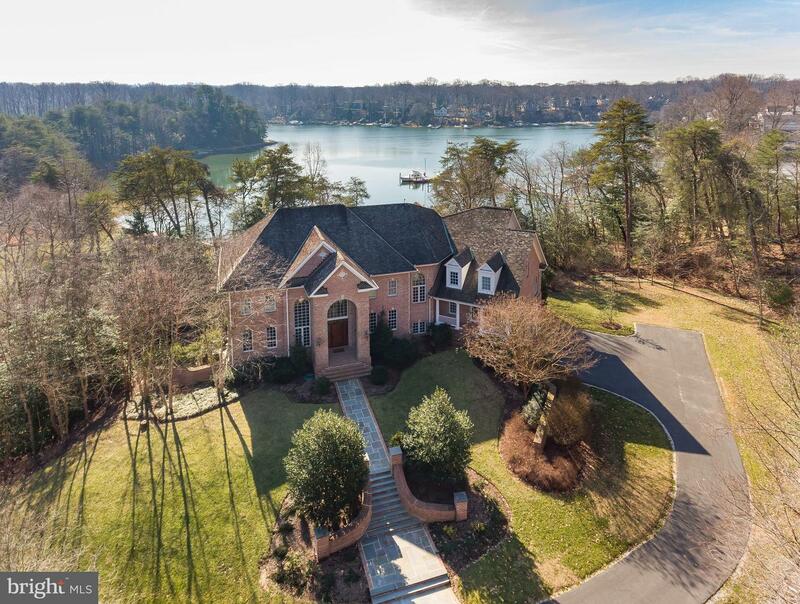 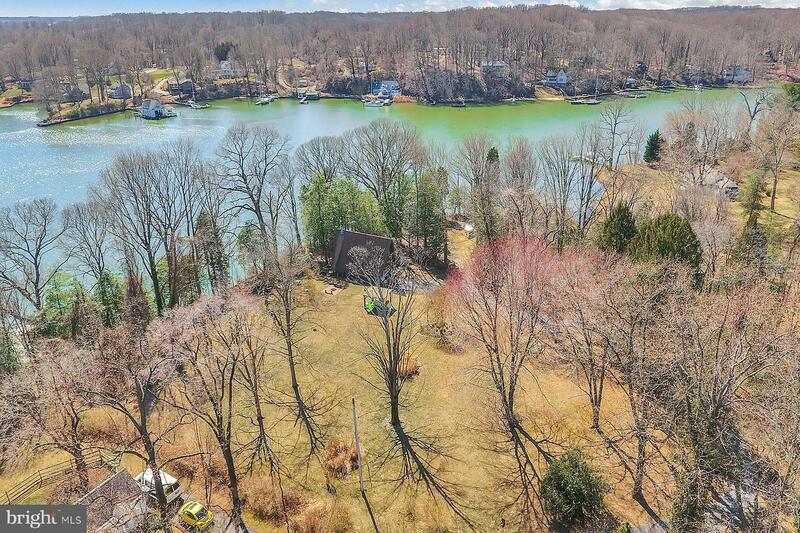 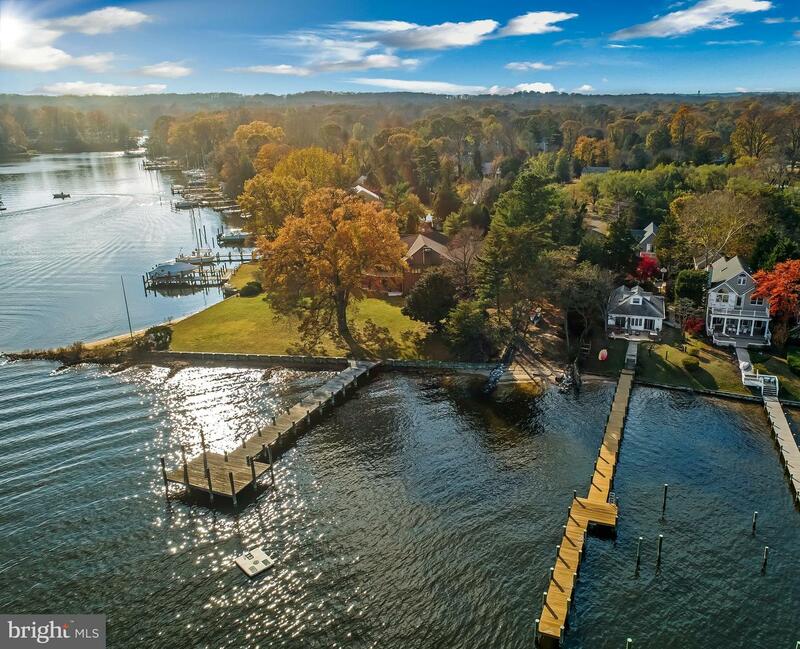 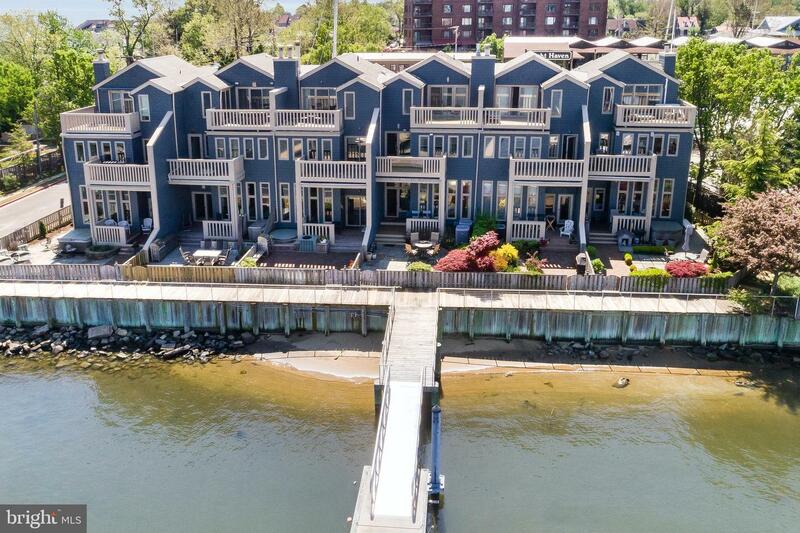 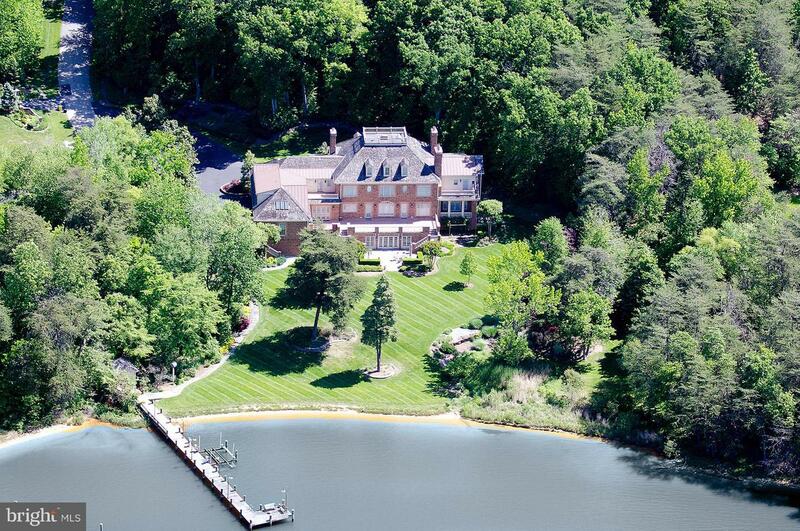 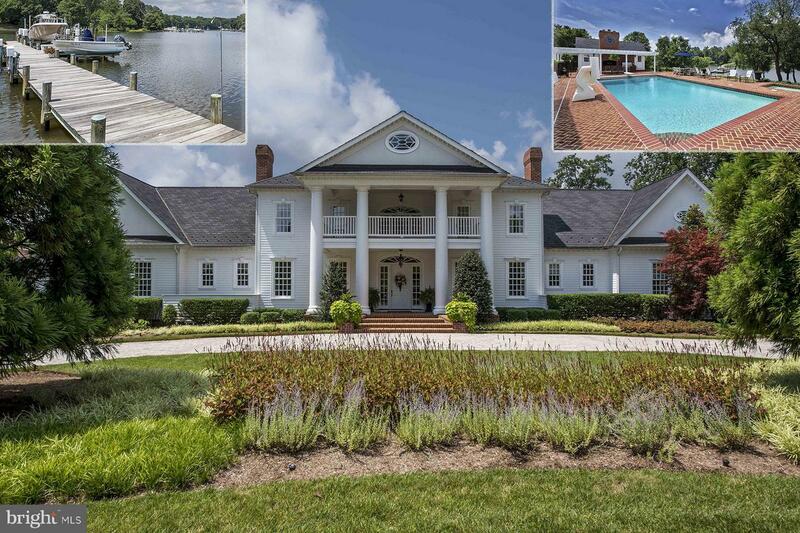 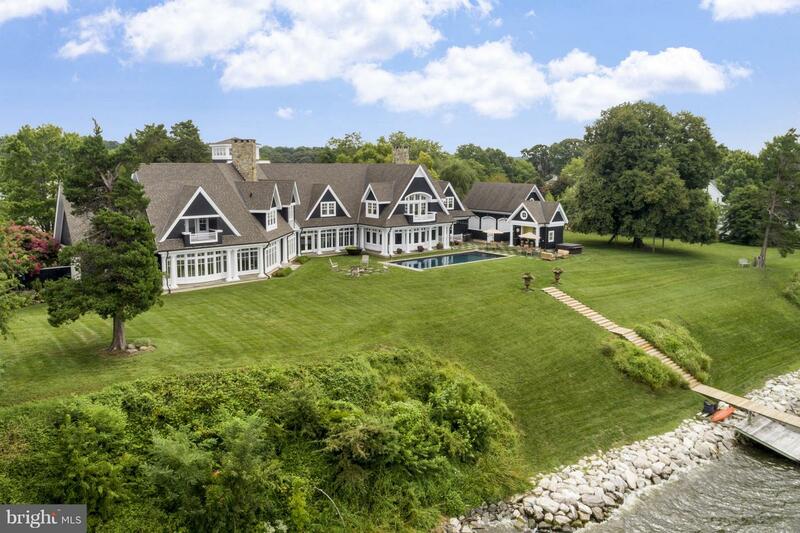 Welcome to one of the leading waterfront estates in Annapolis. 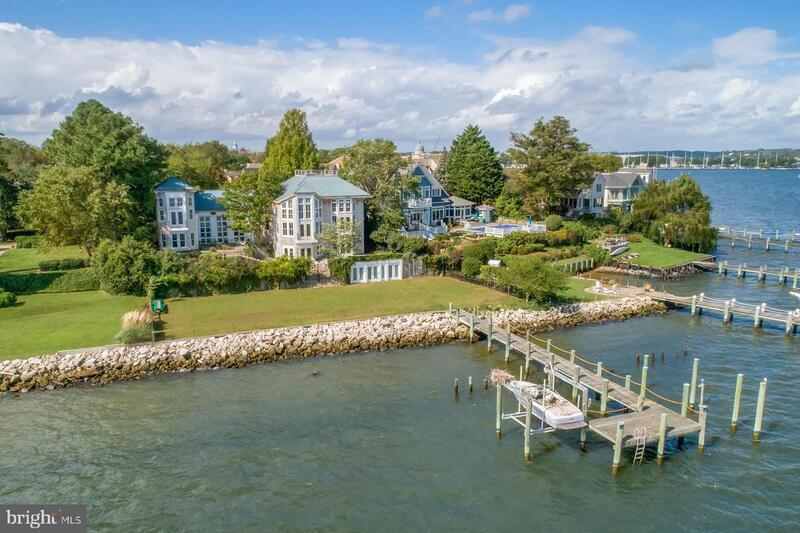 This Mediterranean inspired design was chiseled with every detail in mind from your gated entry, to granite circular driveway, to the luxurious guest and main houses, to the heated in-ground pool overlooking the Chesapeake Bay, to the 150 foot pier with boat lifts... 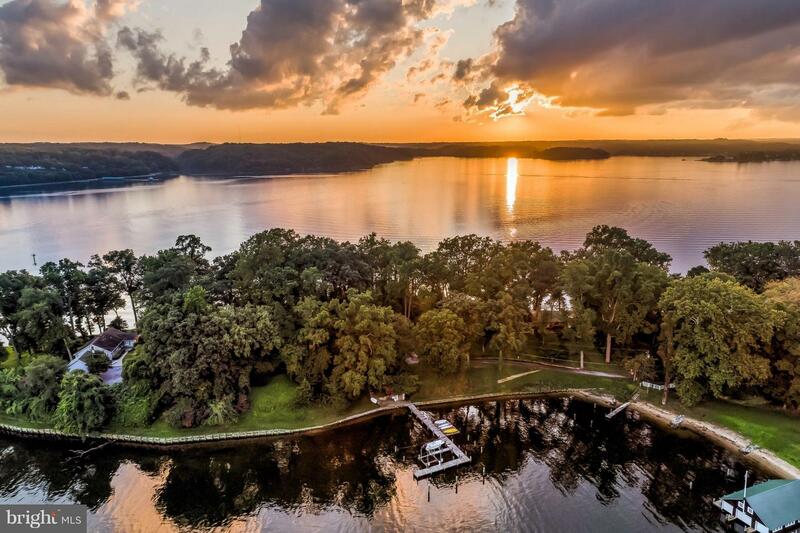 There is nothing comparable. 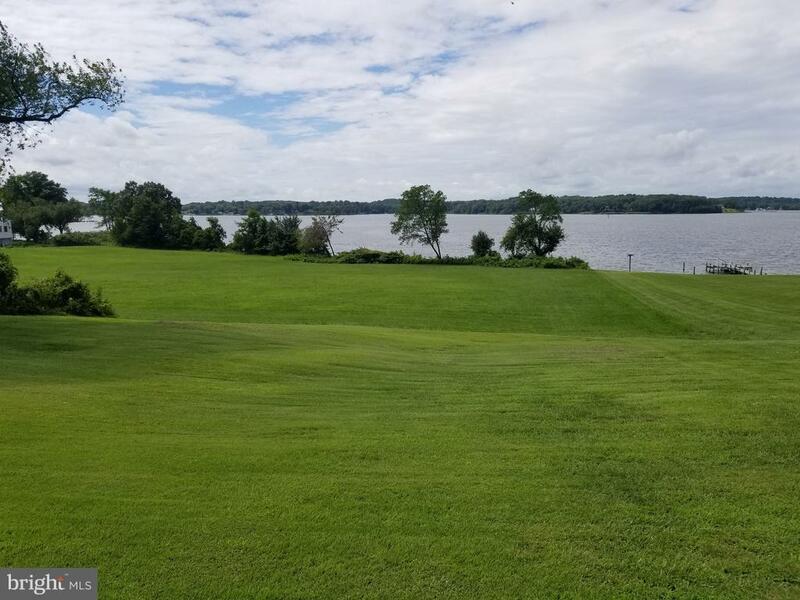 Call us to schedule your appointment.